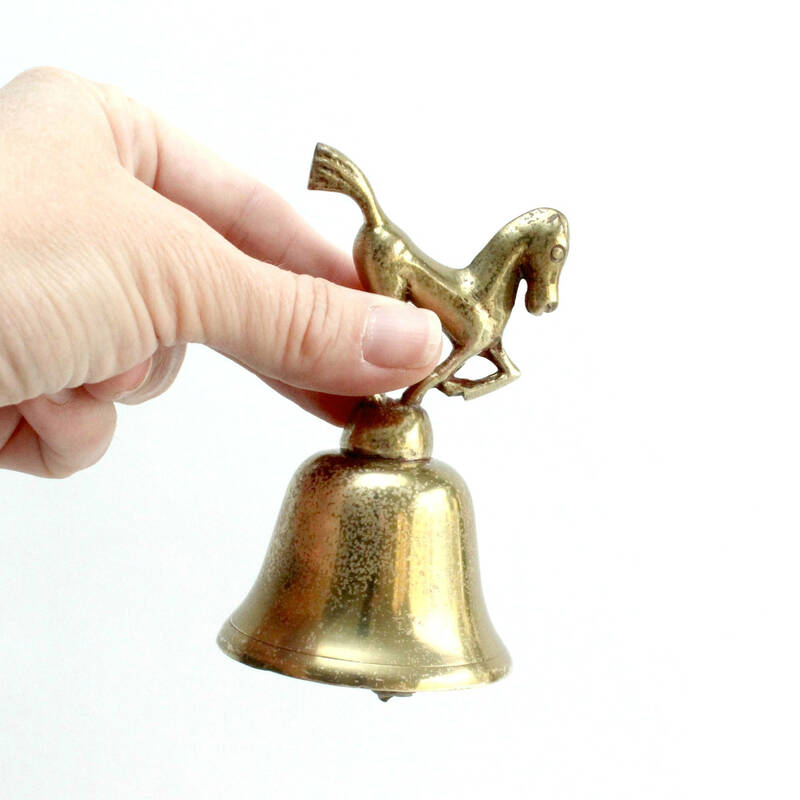 Beautiful vintage brass horse bell. 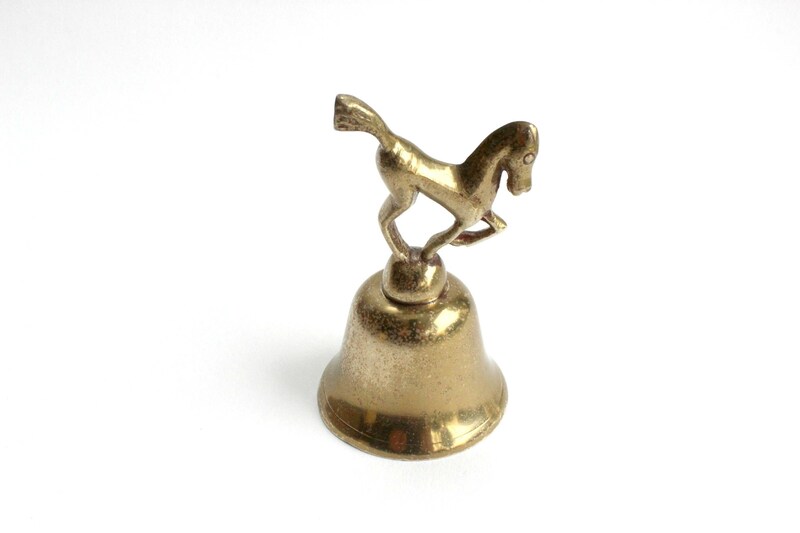 The perfect gift for a horse lover! Good vintage/used condition. 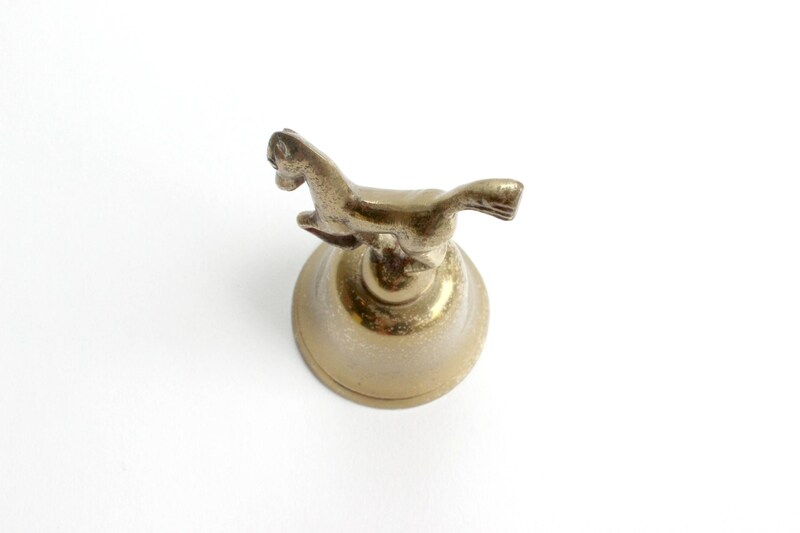 Light vintage patina. Some polishing may be desired. 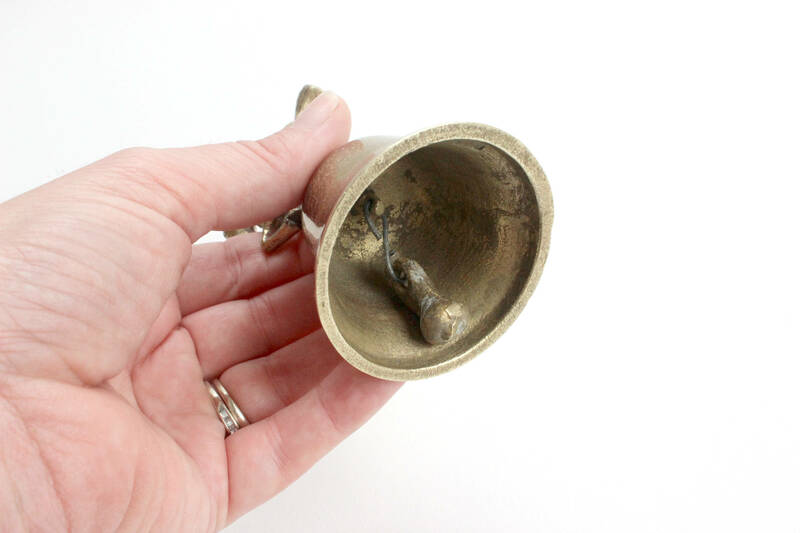 Small bell measures 2 inches wide and 3.75 inches tall.